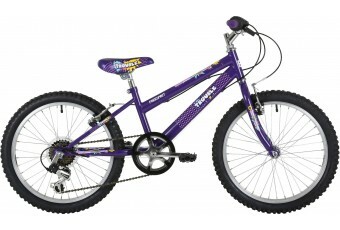 The Freespirit Buster is our first 20” wheel bike in the range and keeps it simple with a single spe.. 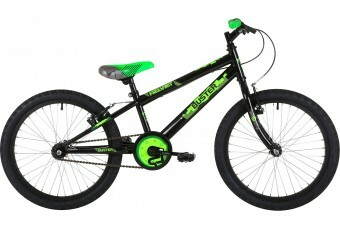 The Freespirit Buttercup is our first 20” wheel bike in the range and keeps it simple with a single ..
Time to get chaotic. 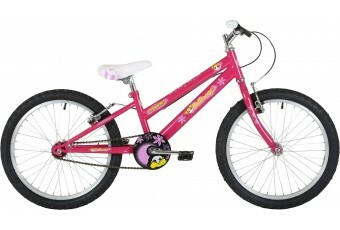 This 20” model is the perfect bike for your little cyclist to start experimenti..
Time to get Chaotic. 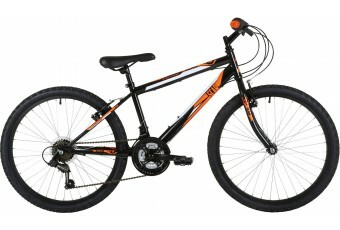 The 24” model has all the features of the 20” but with added 18 gears instead o..
Take no prisoners with this model! 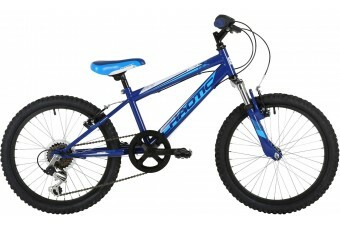 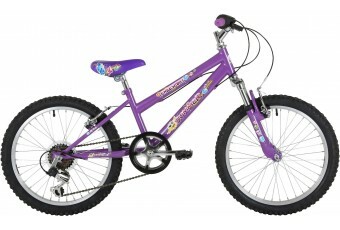 The Freespirit Scar 20" helps your child to get out and..
Take no prisoners with this model! 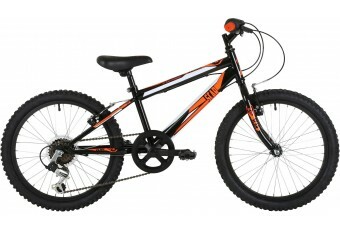 The Freespirit Scar 24" helps your junior to get out an.. 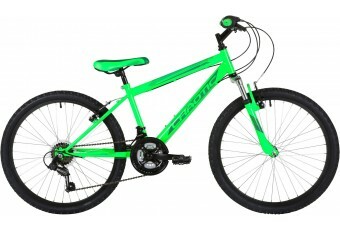 The Freespirit Summer brightens up any ride. The 24" version has 18 Shimano gears plus the addition ..
Watch out, trouble's about! 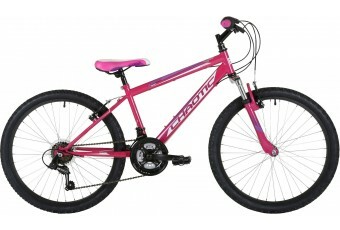 The Freespirit Trouble helps your junior to get out and about exploring ..
Watch out! Trouble's about. The Freespirit Trouble helps your junior to get out and about ..